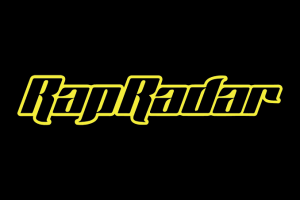 Where radio hosts have to abide by the rules of their broadcaster and the regulators of the industry, podcast hosts and their broadcasters have free reign on the internet. 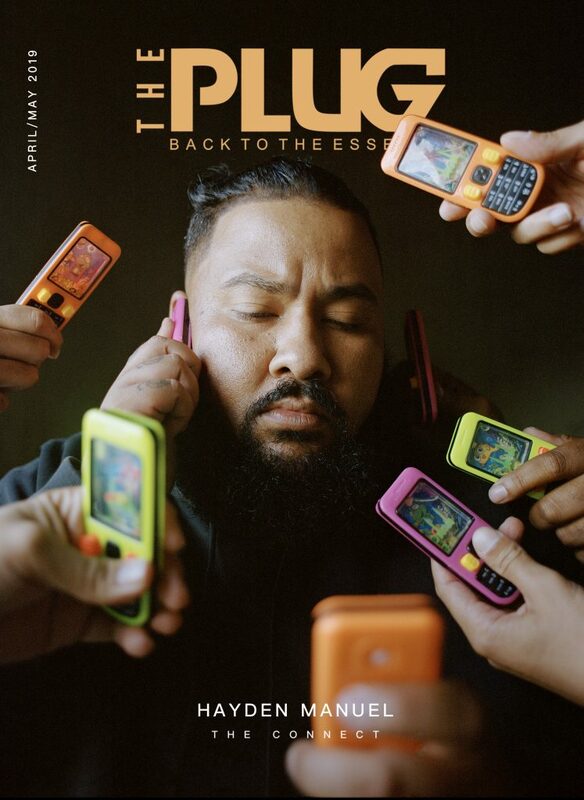 From streetwear culture to pop culture, music to soccer, and everything else that comes between, here are ten podcasts to enjoy this Summer! 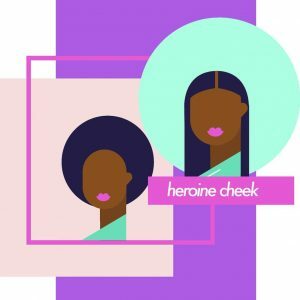 Heroine Cheek is a breath of fresh air in that two self-proclaimed “lipstick enthusiasts” engage each other twice a week about everything! Fondly known as Zee and Kenya, the pair shares their opinion on big stories every week, with special attention to the stories that normally get swept under the rug, and provide commentary on topics that are often poorly articulated on mainstream platforms. What sets this podcast apart is their commitment to Football highlights, a topic you wouldn’t generally expect from two women. 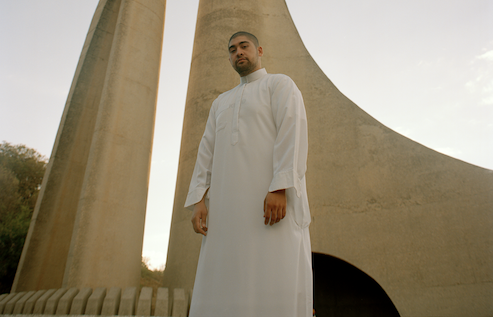 The South African music scene is burgeoning with fresh flavors, artists worth our attention, and tastemakers with gems of information we didn’t know we needed. 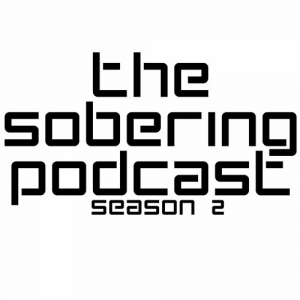 Initially founded by Mokgethwa and Kitso, the pair derrived The Sobering Podcast from their personal discourse about Hip-Hop. Since then, Kabelo, better known as Lil Frat, has joined to add his style to how the hosts interview movers and shakers in the South African and international music scenes. Their contagious energy makes listeners feel like they’re in the studio too, almost as if the guest is everyone’s friend as well. 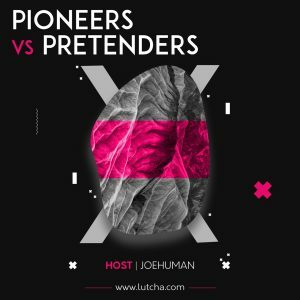 Joe Nawaya, better known by his digital persona of ‘Joe Human’, is the host of Pioneers VS Pretenders (formerly: What’s The Future). 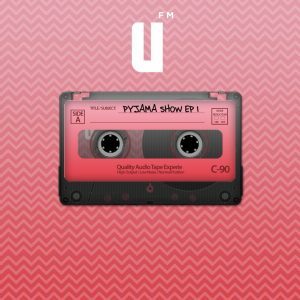 The show allows listeners a chance to receive candid conversations with guests about digital entrepreneurship, creative culture, and the lived experience of Millenial existence in Africa. 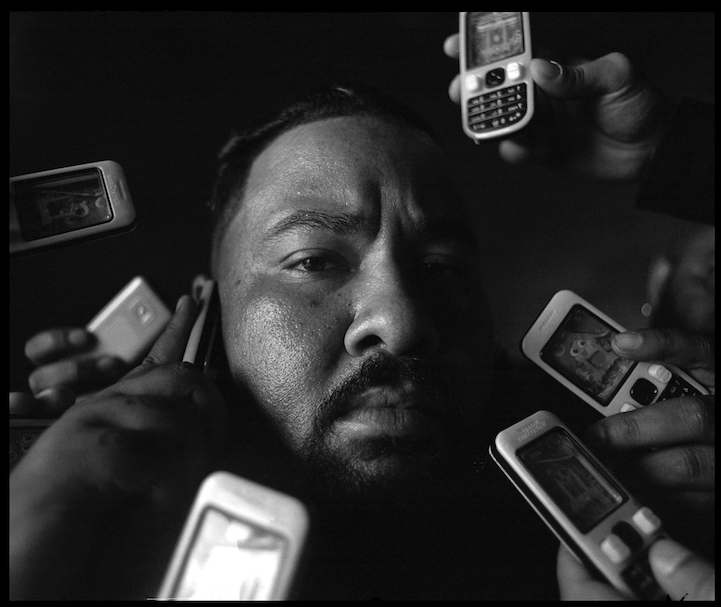 In a South Africa where digital storytelling often falls by the wayside, podcasts like Joe’s offer individuals the space to tell their own stories. Without being hyper invasive in his interview techniques, each podcast flows in a way that makes the story of his guest shine. The stylish Tinuke Eboka is no stranger to us, and her brother, Elu is a quietly moving, Cape Town-based, music producer and film composer. Born into the world of fashion by way of their family, the siblings have tastes for various aspects of arts and culture. 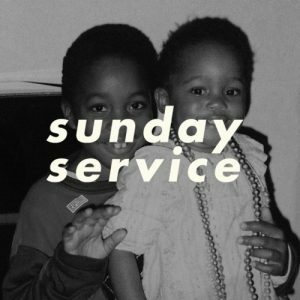 More so, growing up in the digital age, coupled with their international travel, they are the proverbial poster children for citizens of “the culture.” Sunday Service, a weekly podcast, serves art inspired visuals and conversations about hot topics; such as the impact of algorithms in technology and creative industries. David Fischer’s Highsnobiety is renowned for their insight into streetwear culture and its impact on pop culture internationally. 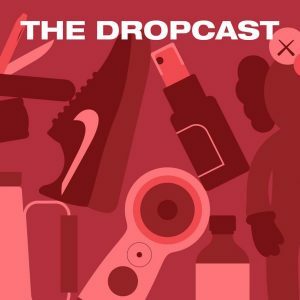 For this reason, The Dropcast, hosted by Noah Thomas and Jian DeLeon, is equally insightful, yet offers a more conversational approach to what can seem like “cool kid exclusive” culture. The hosts, in addition to their guests, discuss the week’s activities in fashion and American pop culture. 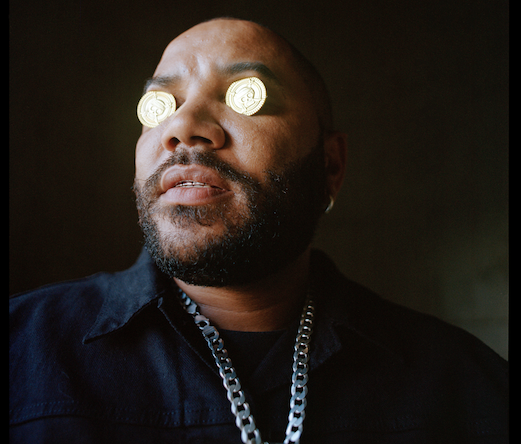 Considering how globalized and universal many American brands have become, by way of internet and access to fashion industries, listeners are offered a conversational glimpse into the fast-paced culture of streetwear fashion. the two industry heavyweights offer listeners the chance to listen to their guests open up about intimate aspects of their lives through their keen listening skills and well-researched interview styles. Dayo Afolabi and Sultan Atekoja are American based and Nigerian by heritage. Citing their inspiration to have been Loose Talk Giants, the two men launched From Lagos With Love in February 2018. Their longform content features conversations with people making waves in music from their Columbous, Ohio studio. 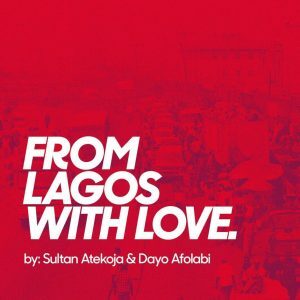 The personal lives, back stories, and professional accomplishments are discussed at length, and while every guest isn’t necessarily from Lagos, the hosts always engage their African heritage from episode to episode. Music and social issues are congruent, as each has a marked impact on the other. 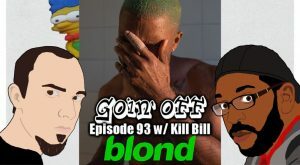 The Goin’ Off Podcast, hosted by Daren “Rap Critic” Jackson & (Marc) Mues, blends conversation about both. With regular uploads, the American hosts’ chemistry is infectious and discourse is fluid. Granted, there are times that are exclusively about music and headlines in pop culture; and with episodes averaging 40+ minutes, listeners are spoiled with content. When we were children, somehow we assumed that everyone in their 20’s was fully aware of what they were going to do with their lives. Then we all turned 20 and realized that much of that thinking was naivety. In her daylight hours, Rutendo Nyamuda is PR & Communications Director at Afrikan Soul Headquarters Productions. 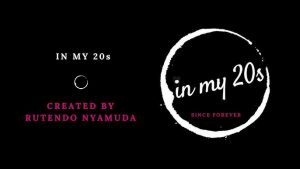 In addition to her 9-5, and freelance writing career, Rutendo Nyamuda’s podcast engages gifted and prominent 20 and 30 somethings on their careers.